Isabel Lee | Malaysian Beauty & Lifestyle Blogger: [Blogging Tips] How to Redirect Naked non-www Domain to www? [Blogging Tips] How to Redirect Naked non-www Domain to www? 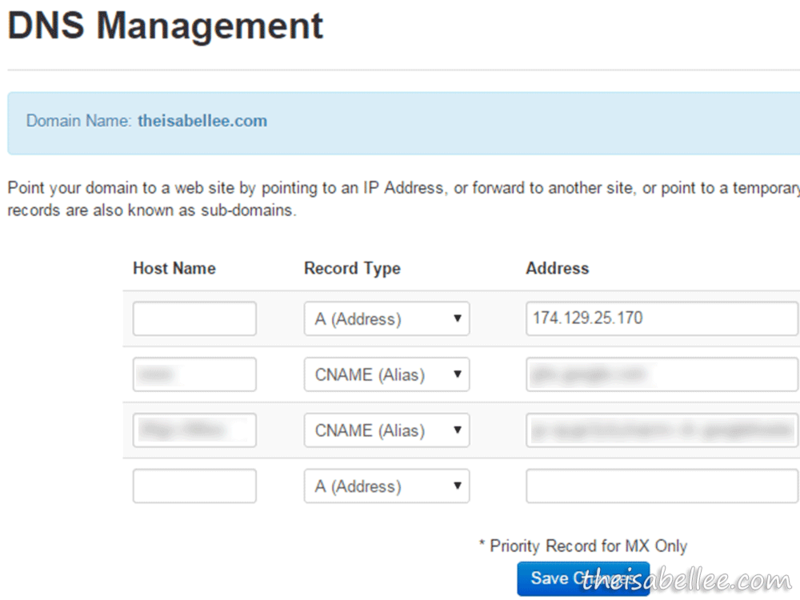 I have been unable to redirect my blog's naked domain to www.theisabellee.com for 2 years but I finally found the solution! Subdomain: www. or blog. or shop. 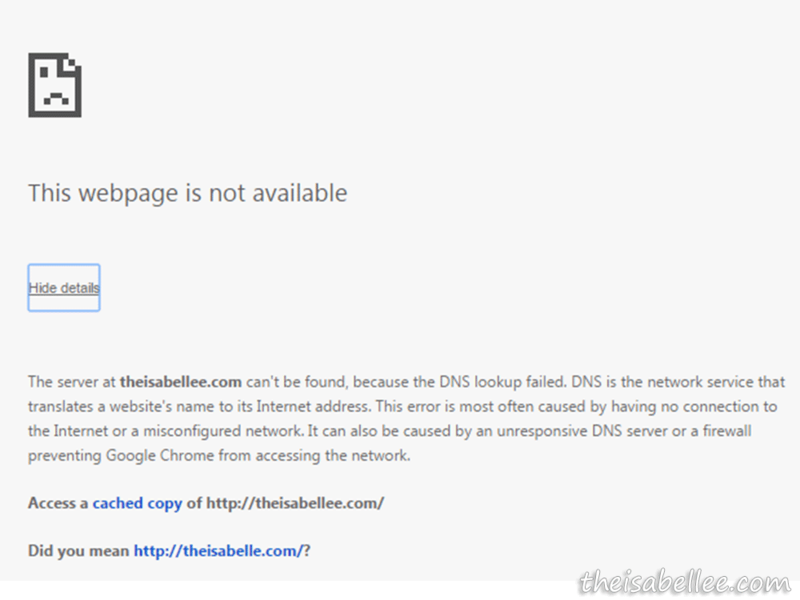 Without redirecting theisabellee.com to www.theisabellee.com, the naked domain doesn't work/open. Thus, you risk losing traffic to your website. I blog from Blogger and bought my domain from Exabytes - they weren't being very helpful about it. I asked about it, they claimed to have solved the problem but it still didn't work. I feel cheated =( I Googled all over and found no solution, especially for Exabytes. I waited a few hours for the DNS to update then gave it a try. Ta-da! Now both www.theisabellee.com and theisabellee.com work. So grateful for wwwizer.com for providing this service free of charge, no strings attached. You mean http://hanablurbs.com? I'm unable to open it..